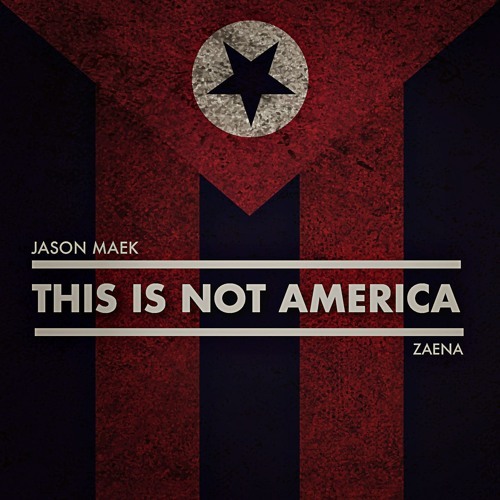 Check out the new single from Jason Maek x Zaena "This Is Not America"! Available to download now via MAEK! Make sure to share and subscribe! @vybuipsu: Glad you like it! Hell yes! I dig this message so much.